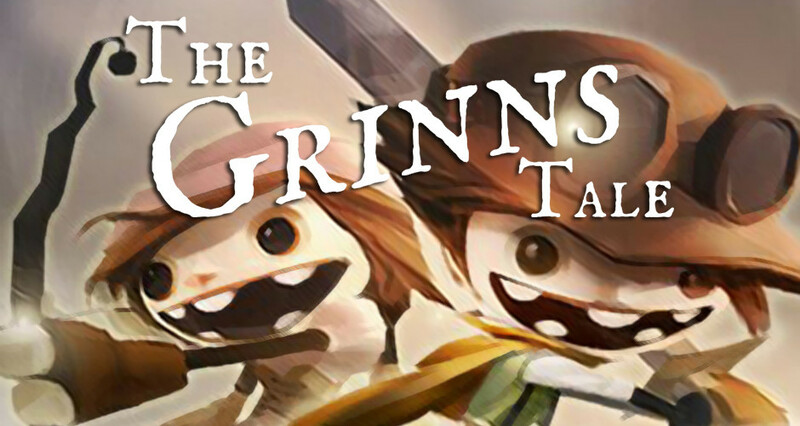 The Grinns Tale is a free-to-play social RPG developed by Nexon in which the player leads a group of misfits up a mysterious tower to defeat ever more challenging waves of enemies. 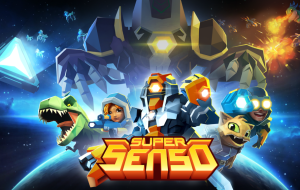 The player also builds a bustling base of operations over the course of the journey that allows the gang of misfit heroes to craft new exciting equipment and items to rise to these growing challenges. 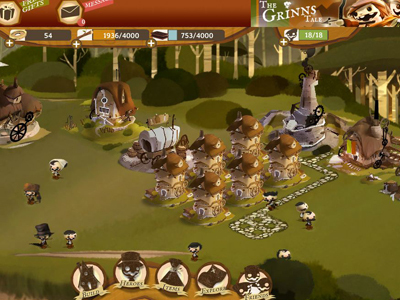 I worked as a Development Intern at Nexon on The Grinns Tale during the summer and fall of 2012 and 2013. 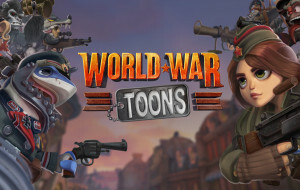 I worked primarily on gameplay systems design and content implementation, as well as some development of design tools.